﻿ Online Gynecology, Dermatology, Cardiology, Diabetes, Sexology Consultations in India at Doctorinsta.com. The fastest & the most convenient way to get treatment from some of the country’s best Homeopaths. Homeopathy is a system of complementary medicine in which ailments are treated by minute doses of natural substances that in larger amounts would produce symptoms of the ailment. It treats each person as a unique individual with the aim of stimulating their own healing ability. A homeopath selects the most appropriate medicine based on the individual's specific symptoms and personal level of health. Our goal is to help you recover as fast as possible so that you can lead a healthy and a productive life, not continue treatment for years. Dr. Nancy is an experienced Homeopath with over 17 years of experience. Her expertise includes Acute and Chronic Medical Disorders, Skin Diseases, Respiratory troubles, Obesity, Hair fall besides others. She has published many research articles in renowned International & National Medical Journals. Dr. Nancy completed her Bachelor of Homeopathic Medicine and Surgery from Homeopathic Medical College and Hospital, Punjab University, Chandigarh. Dr. Rachna Aggarwal, a BHMS from Dr B.R. Sur Homeopathic Medical College and Research Centre, New Delhi and an MD (Homeopathy) from DKMM Homeopathic Medical College, Aurangabad, has 23+ years of experience in some of the leading Charitable Dispensaries in India. 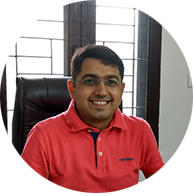 Dr. Chandervansh is a leading Homeopath with over 7 years of experience. He has successfully treated many patients who had earlier lost hope in recovering from their illness. He supported them and encouraged them throughout the treatment period. He did his Bachelors in Homeopathic Medicine and Surgery from Nehru Homeopathic Medical College and Hospital, Delhi University, Delhi. 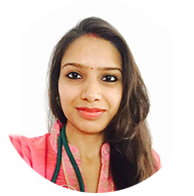 Dr. Arti is a dynamic Homeopath with over 6 years of experience. She takes pride in offering her patients the most comfortable, modern, and effective treatment available. She has treated countless patients with a variety of ailments. 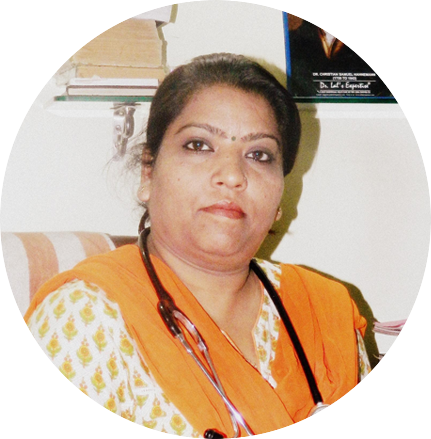 She did her Bachelors in Homeopathic Medicine and Surgery from Nehru Homoeopathic Medical College and Hospital, Delhi University. 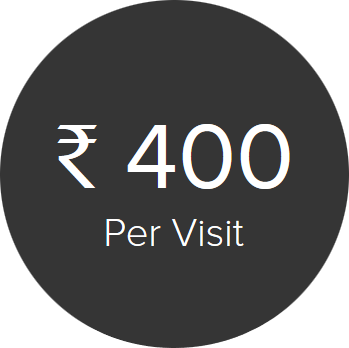 Pay a ₹ 400 fee for each visit. No subscriptions. 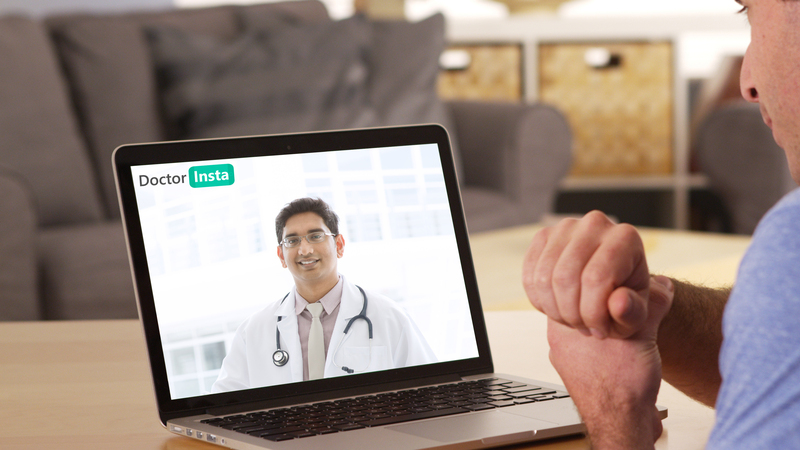 "Jaane Kab Zarurat Pad Jaye"
Doctor Insta telemedicine services are provided by Indian Medical Council licensed Physicians collectively known as “Doctor Insta Professionals”. 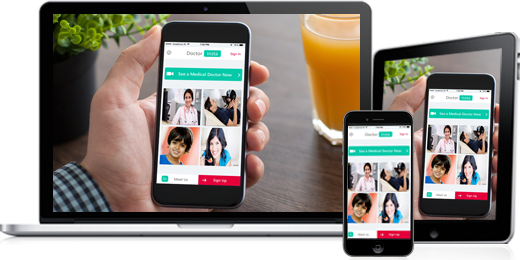 These professionals provide services through the Doctor Insta telehealth platform. 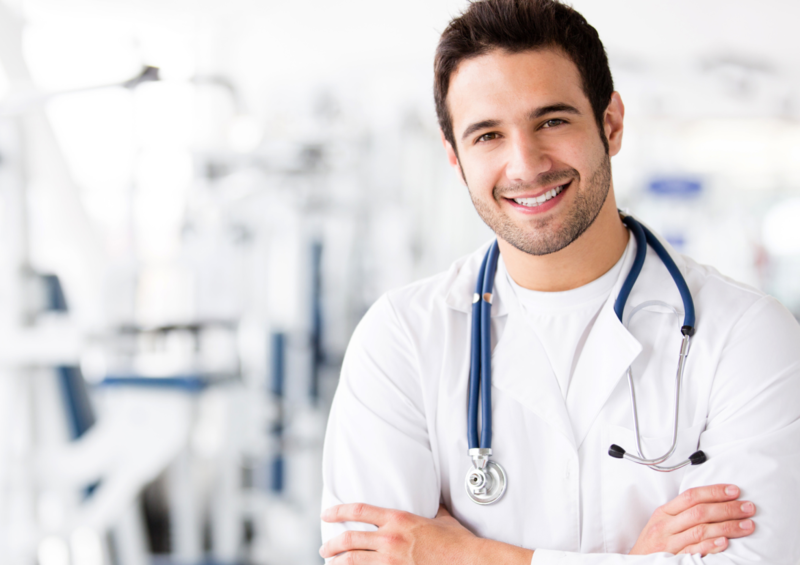 Doctor Insta (BrahmaX PLC) does not itself provide any medical or healthcare services.